Detective Shane Wilson was killed when his vehicle was struck head-on by a drunk driver on I-20 in DeKalb County. He was off duty, but on call as part of his department's SWAT team, when he was contacted by dispatchers and directed to respond to a home invasion call in Doraville. The collision occurred as he drove to the crime scene. He succumbed to his injuries at the scene of the crash. The 41-year-old suspect, who had a prior DUI conviction, was convicted of vehicular homicide and sentenced to 12 years in prison. 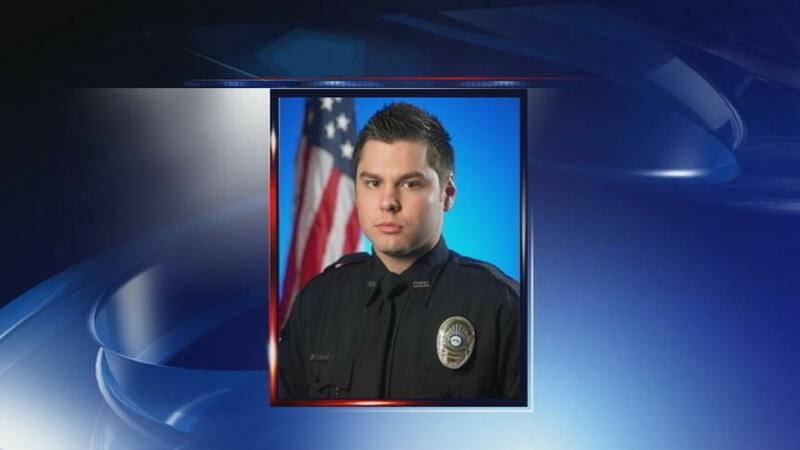 Detective Wilson had served with the Doraville Police Department for four years. He is survived by his wife, 8-year-old-son, and parents.